Not just a cinnamon roll. Not just cinnamon cookies. These, my friends, are Cinnamon Roll Cookies! Let’s pause and relish the idea. Why? …you may ask. Why not leave things be and let a spice cookie be a spice cookie and a cinnamon roll be a cinnamon roll? Second, cinnamon cookies and spice cookies are generally not that visually appealing. Third, cinnamon rolls take all day to make. Fourth, cinnamon rolls do not fit in your pocket. …I knew you’d see it my way sooner or later. 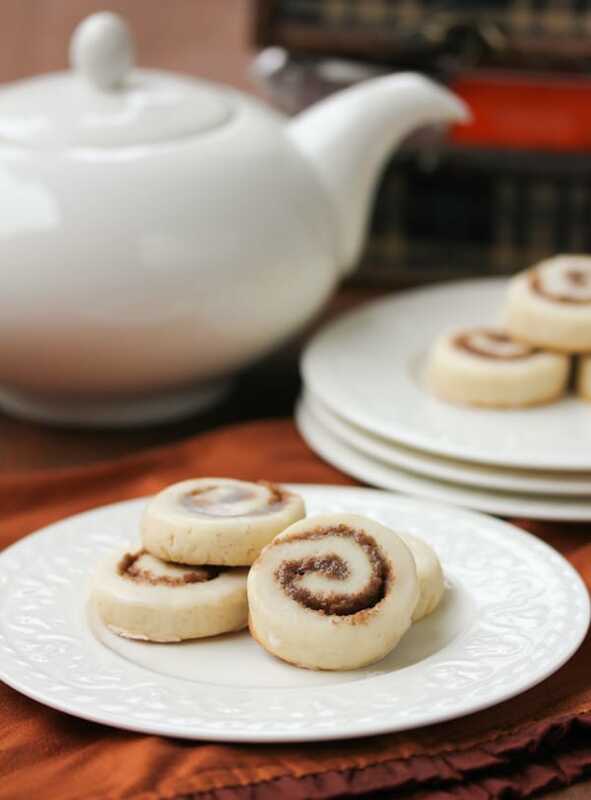 Cinnamon Roll Cookies, however, are perfect for lunchbox treats and your holiday cookie exchange. They look as good and they smell, and taste EVEN BETTER. 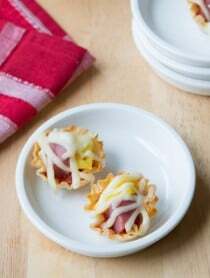 There are two secret ingredients that takes these little beauties to the next level. The cream cheese gives the cookies a light and tangy flavor with a tender texture. It makes the chilled dough easier to roll out. It helps the cookies to stand up a little–like cinnamon rolls! Second, dry active yeast because it gives the cookies that underlying flavor that makes cinnamon rolls so irresistible. The goal here is to include the yeasty essence without activating it. So mix the yeast with cool vanilla prior to adding it to the dough. As long as it’s not warm, it will infuse with the vanilla, but shouldn’t foam and cause the cookie dough to rise more than needed. Make a batch and bake half the cookies now and wrap the other roll for later. 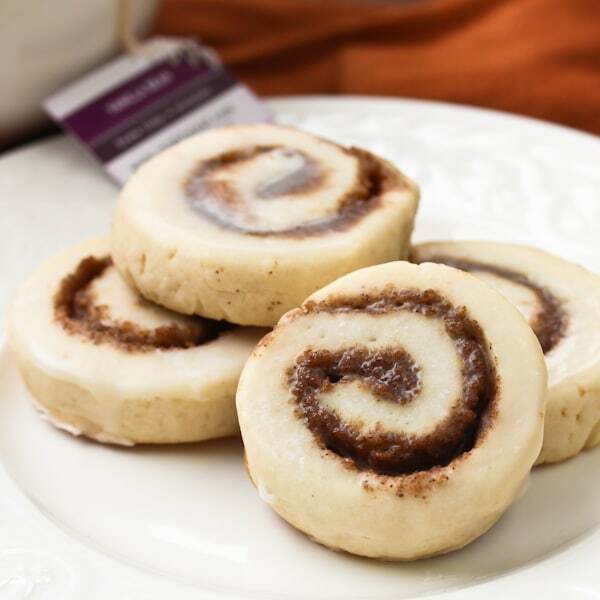 You can slice and bake homemade Cinnamon Roll Cookies in minutes whenever you need them! Mix 2 tsp. vanilla extract with 1 tsp. of dry active yeast. Cream the butter, cream cheese, vanilla with yeast, and granulated sugar with an electric mixer until light and fluffy—2-3 minutes. Turn the mixer on low. Add the salt, then slowly add the flour. Scrape the bowl and mix until well combined. Press the dough into a flat disk. Wrap and refrigerate the dough for (at least) 30 minutes. 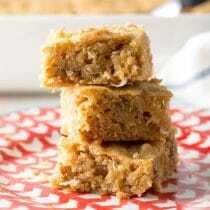 Preheat the oven to 375 degrees F. Mix the brown sugar and cinnamon together in a small bowl. Cut the dough in half and leave one half in the fridge while working with the first half. Flour a piece of wax paper and roll the dough into a 7 X 18 inch rectangle that is approximately ¼ inch thick. Sprinkle half the cinnamon sugar over the dough leaving 1 1/2 inches bare along the long edge. Starting on the cinnamon covered side, carefully roll the dough tightly toward the bare edge. You may want to cut the dough into two sections to make the rolling easier. *At this point, you can place the rolls back in the fridge and save for weeks if needed. Press the seam firmly, then cut the roll into 1/3-1/2 inch slices and lay on parchment paper lined cookie sheets. Repeat with the remaining dough and cinnamon sugar. Bake for 9-12 minutes. Cool completely. Then whisk the powdered sugar, milk and remaining vanilla extract together in a small bowl. Dip the face of each cookie into the glaze and set on a rack to dry. When baking, how do you tell when cookies are done? I have been looking for a good cinnamon roll cookie recipe for a while and I really thought I had found it this time since your instructions were so simple! The dough looked great, I let it sit for around 45 minutes until it was pretty stiff, rolled it out and put the sugar in, it was all perfect. I tried cutting it right away and the dough crumbled. I decided to throw it in the fridge for a bit thinking that it was too warm and cooling down may help… that didn’t work, it crumbled even quicker when I cut into it. I let it set for 15 minutes, then 30 then 45. I had two logs so I tried leaving one out and letting it get warm again before cutting and still all of the rolls crumbled. They smell amazing but the end product was a disaster. Maybe, after reading this, you could make some suggestions on where I may have gone off the beaten path? Any help would be welcome!! I still baked the crumbled dough and it was pretty good, I just wish that the shape would have held. The recipe sounded great, but after giving it a try I found that my dough completely fell apart when I tried to roll it up. :o( So I ended up turning them into little cinnamon balls, still very tasty though. Erica – I am sorry that happened but so glad it did. I had the same problem. The flavor, however, was awesome! I am guessing I either had too much flour or the dough was too cold? You hit the nail on the head! I have yet to make cinnamon rolls because of the time factor with the yeast. Yet I LOVE anything cinnamon and sugary. I have to try these – they sound amazing! 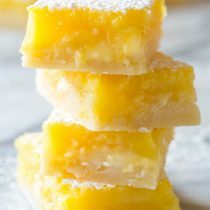 would it ruin them if i made these with 2% milk and not whole milk? Thanks for checking out MichDish! These cookies were definitely the hit of the cookie exchange party! What’s your trick to getting them to look so pretty? Made these over the weekend and they are as delicious as they are cute. Thanks for sharing the recipe! What adorable little cookies! Looks like it makes a big batch, though. I’d definitely have to find someone to share them with! Since I am totally in love with cinnamon rolls I cannot help but want one of these cookies. Great idea! You’ve just hit a nerve. These cookies are gorgeous, and I can practically spell the cinnamon. I’m putting these on my holiday-cookie-bake list. I love your bright, beautiful blog–and the photos are wonderful. Keep sending me your posts via StumbleUpon. I’m loving every minute! Wow… these are absolutely incredible looking. I LOVE cinnamon & I love how these cookies are even iced. 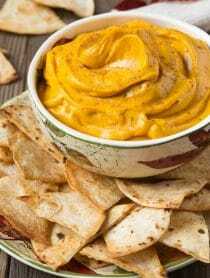 Fantastic recipe!! These were really hard to roll out. I put them in the frig for 30min. but I am wondering if they needed to be in longer because the dough was not real stiff. Is that what my problem is? The dough is really good. I am baking a batch right now even though they do not look as cute as your picture. I can’t wait to taste one. Sorry you had trouble! I’m guessing the dough needed to be in your fridge a little longer. The chill time does seem to vary based on the fridge used and the shape of the dough when you place it in the fridge. Thin wide disks take less time–I’ll put a note above. I hope you enjoy them! Thank you. The ones that I did bake (not very pretty) but they were wonderful. My kids really love them. I will try this recipe again with a little more frig. time. Oh these look so good!! I was needing an idea for simple dessert for our tailgate party this weekend!! I FOUND IT!!! Thank you!! Can’t wait to try them! 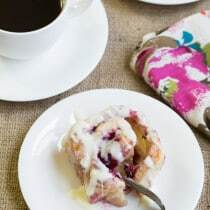 Your cinnamon rolls are beautiful, Sommer and you make them sound so easy. These are awesome, so tru roll take ALLL day to make..and anything that fits into my pockret is a winner, lol!! cinnamon has been scientifically proven to be the most powerful aroma in the world. it both picks you up and relaxes you, makes you more alert without getting jittery, and makes everyone, from every culture, feel better about where they are. cheers! These are heavenly! I live in a country where pre-packaged cinnamon rolls and sugar cookies do not exist… I’m so happy to have this recipe! These are wonderful! I love any way to take cinnamon rolls and turn them into other things. What a great holiday idea these would be too! Great post! Found you via Foodbuzz top 9! Love your blog and these cookies look amazing! Totally seeing it your way! So cute! Can you be in love with a cookie? I think I am……this is awesome!! I’ve never seen them before. They are so adorable. I love these! They are so cute and oh my goodness I bet they taste amazing. These would fit perfectly in my pocket! Great idea Sommer! You had me at fitting these little cookies in my pocket. Cinnamon rolls on the go? Yes please! These look wonderful- and Im with you, I love cinnamon roll cookies! Those cookies would disappear very fast in our house! This looks great. Good for the holidays. I always feel so guilty eating a whole cinnamon roll, but to make it into a cookie instead–perfect. Thanks for posting. I am determined to bake more Christmas cookies this year. looks like this recipe needs to be the first on the list! thanks, Spicy!! I love cinnamon rolls. They are an addiction that causes me real problems around the Holidays. I am going to have to give these a try because, surely, small bite sized cookies are less dangerous! Thanks for the great idea! Oh I wish I had one of these right now with a cup of tea! I do love cinnamon rolls but I’ll take your cookie version over one any day! These are adorable!! I’m so adding these to my Christmas cookie list! Those look so delicious. My mouth is watering looking at the picture. Come visit us. We have a terrific pumpkin cheesecake today. Those cookies are so perfect, look at the color, that white touch make them irresistible, this is something I have t try at home. Thanks for sharing. Love these! They look so good, I am considering making them for my local cookie swap! You have me convinced. I can practically taste these gorgeous little morsels. Oh my!! These look fabulous. I am definitely adding these to my holiday baking list. I can’t wait to try them! deeeeeelicious. and so cute, too! I’ve made cookies similar to this with Nutella insides, but I love the cinnamon roll variation! Totally on board with cinnamon rolls fitting in my pocket. These are awesome! I’ve done died and gone to heaven. Those are so cute!! What a yummy cookie. My mom makes something similar to this around Christmas time, but just a little different. I think I will have to try these out! Love these! And you’re totally right, they fit in your pocket where the rolls don’t, obviously that makes them more appealing! mmmmm sweet! literally and figuratively! I love the look of these. Beautiful photos too! These are adorable and my favorite blog post of the day. 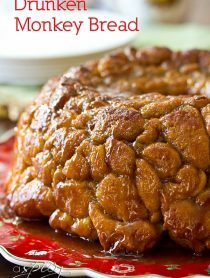 These do look delicious, I love all things cinnamony-so I know these would disappear fast at our house. 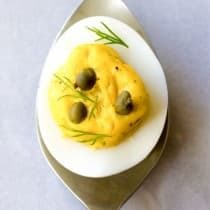 Very creative and delicious-great post! Yup I could pause over a plate of this puppies! Yum. I bet they smell as good as they look. Thanks a lot Sommer! How perfect! I think I’ll make a few of these treats for my holiday baking. Oh yes, I could go for one o these. Me and cinnamon rolls like each other…A LOT. 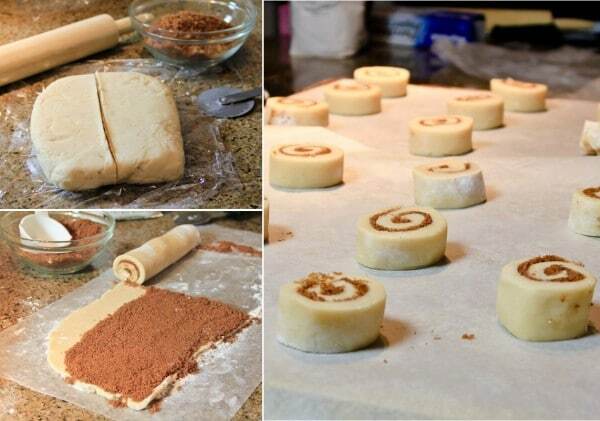 Awesome idea, love love love cinnamon rolls & who wouldn’t love it in cookie form. YUM!! Heck, I was sold by the picture. No further sales needed on my end. We’re having a cookie exchange in our neighborhood so this might just make it to the table. They look heavenly. What an interesting idea, adding yeast to get the cinnamon roll yeasty taste without activating it. You are so clever! I want to pet these cookies and give them a paci. These are lovely and look delicious. As much as I love cinnamon rolls you’re right – I’m much more likely to make cookies! Wow, these are just beautiful! I can’t wait to try these. Thanks for such a detailed post and recipe. How delicious these look! So nice and soft looking. I love cinnamon! You are right, cinnamon rolls take all day. I like to eat them, too, but don’t always have the time. Your cookies are the perfect short cut. Great recipe! Love these! They are just so cute.